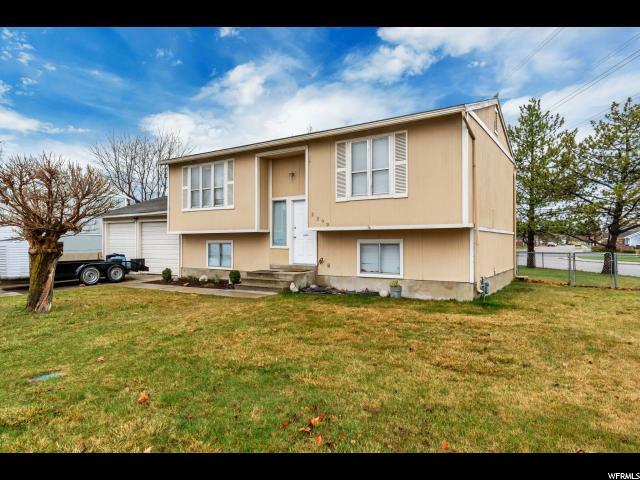 All HARBOR PARK homes currently listed for sale in Provo as of 04/25/2019 are shown below. You can change the search criteria at any time by pressing the 'Change Search' button below. "Beautiful home in a desireable neighborhood , corner lot, lots of storage, super clean and ready to move in. Huge patio, amazing backyard to relax . Walking trails, parks and much more. Very motivated sellers , we are pricing to sell this home today. schedule your showing. "